"LET’S DO SOON" to visit the prestigious collection of art contemporary of the 80 well-known gallery owner Lucio Amelio that enriches the rooms of the Royal Palace. 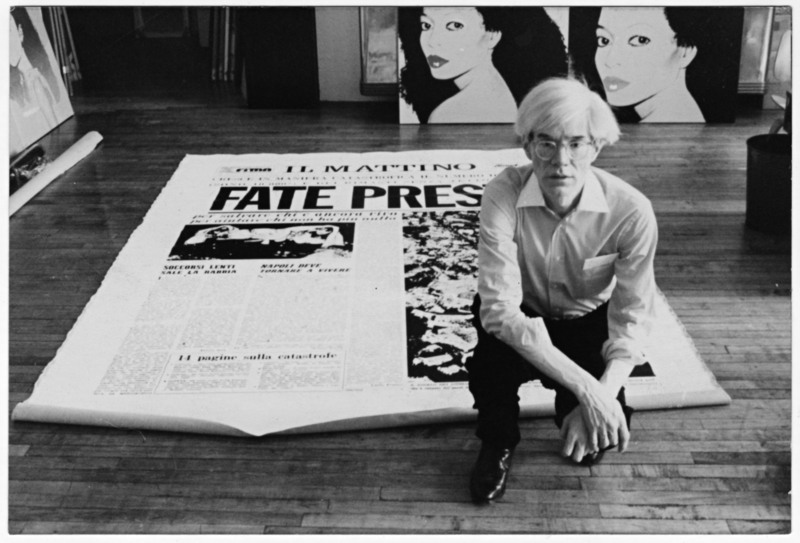 Of the 72 works presented, "Fate Presto" by Andy Warhol is the most significant work of the whole collection. "It 'a modern art collection, one of a kind, I would say surprising, that the Neapolitan Lucio Amelio collector managed to compose soon after the devastating 1980 earthquake in Irpinia Of the many guest artists Tony Cragg hit me (but also Anselm Kiefer, Joseph Beuys, Andy Warhol, Schifano and Paladino). A beautiful exhibition, which is worth visiting in Caserta ".